The average U.S. household owes $8,600 on credit cards. 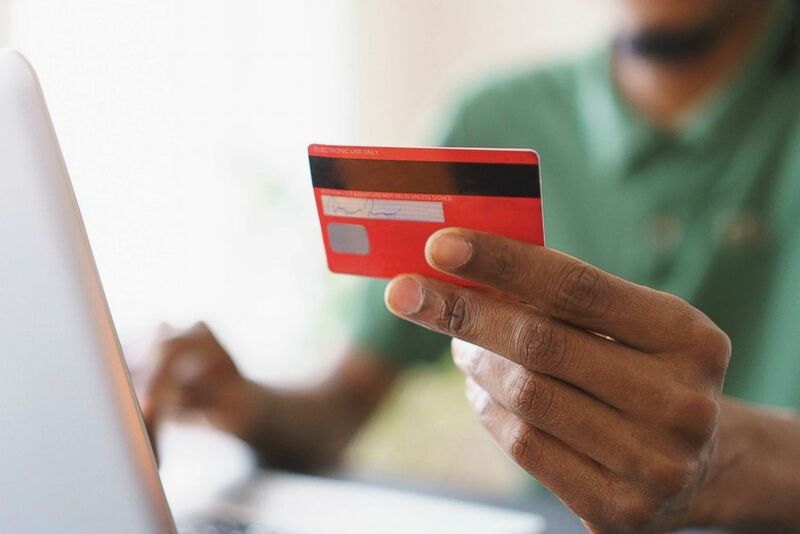 U.S. consumers’ total credit card debt exceeded $1 trillion for the first time, according to a new study by the personal finance website WalletHub. Consumers took on an additional $92.2 billion in debt last year, the highest single-year amount since 2007. The average U.S. household owes $8,600 on credit cards, WalletHub found. The accumulation of debt reflected Americans' confidence in the economy, according to Jill Gonzalez, a senior analyst at WalletHub. In the fourth quarter of 2017 alone, consumers added $67.6 billion while the charge-off rate remained at historical lows. Charge-off rate is the percentage of credit card users whose unpaid balances credit card companies are unable to collect. The low charge-off rate is helping lenders continue to extend credit, making it easier for consumers to spend. 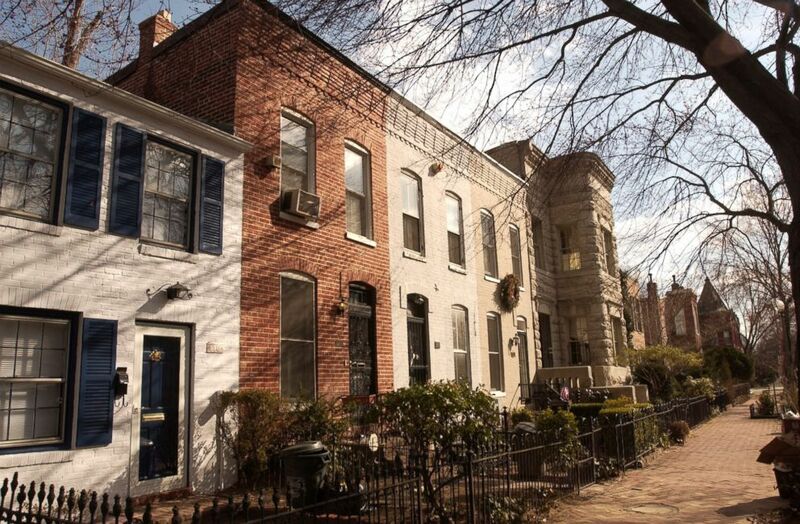 (Tom Williams/Getty Images) A row of houses on Capitol Hill in Washington, Dec. 12. However, the delinquency rate increased at the end of the third quarter last year, she said. “People are spending so much more than they have. They cannot keep up with the bill,” said Gonzalez. WalletHub’s survey also showed that 13 percent of people with credit card debt do not remember how they got into debt. Total household indebtedness in the fourth-quarter rose to $13.15 trillion from $12.96 trillion in the third quarter, an increase of 1.5 percent. Mortgages accounted for the largest component of household debt, according to a quarterly report published by the Federal Reserve Bank of New York. As the delinquency rate continues to rise, “lenders will tighten credit by making it harder to get a credit card, and shortening a lot of the great deals that we are so accustomed to,” said Gonzalez. The average credit score for U.S. consumers is 675, just four points lower than the average in 2007, according to consumer credit reporting agency Experian. (Getty Images) A man uses a credit card while shopping online. Gonzalez predicts the number of consumers who become delinquent on payments will increase in the coming months, resulting in a drop in the average credit score. “This is not good news in any way you cut it. [People are not] remembering the lessons taught during the recession,” she said.